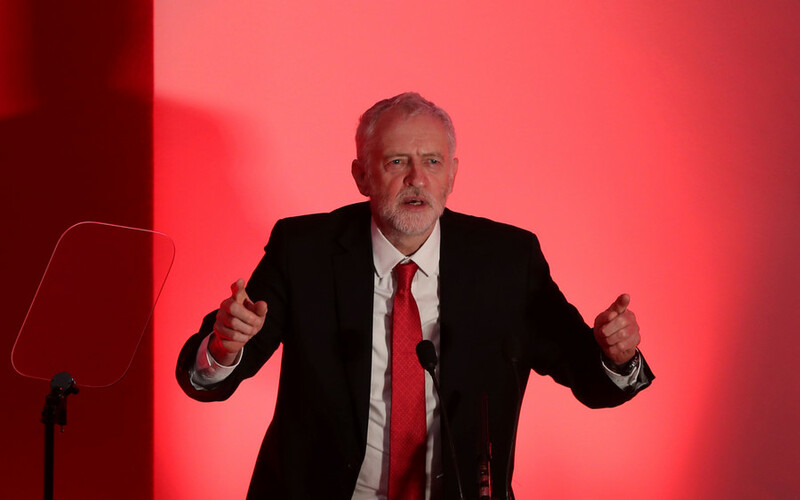 ‘Incompetent, anti-Semitic, terrorist-sympathizing spy’ – What will Corbyn be accused of tomorrow? 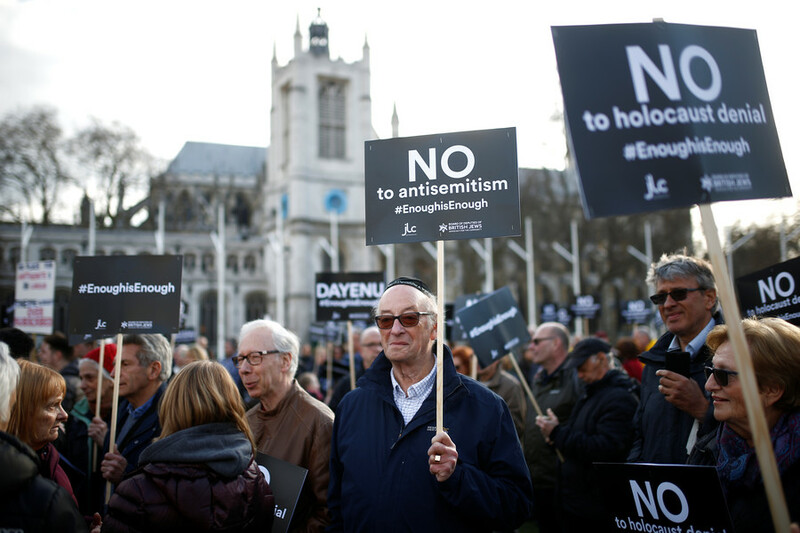 As Jeremy Corbyn met members of a Jewish group in London, he must have looked forward to putting anti-Semitism allegations behind him. Unfortunately for the Labour leader, it turns out he met the wrong kind of Jew. The evidence against Corbyn is, as ever, ‘damning,’ in the non-damning sense of the word. He attended a meeting of young Jewish people, in his own constituency, to celebrate Passover. When asked about the allegations following this heinous crime of meeting his own constituents, he said “anti-Semitism is a vile and evil thing in our community anywhere and at any time.” How many signs of a hate filled political leader do you need?! I'll tell you what, the general public is going to be utterly confused that Corbyn is now being criticised for spending time with Jews. Much of the coverage Corbyn faces has to work pretty hard to avoid some of the more obvious truths surrounding one of the more open politicians. Here are some of the facts we know about Corbyn. 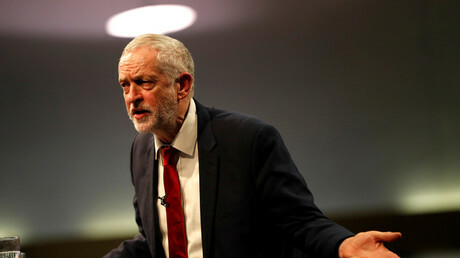 He has condemned anti-Semitism within his own party, he is a socialist, a human rights activist with a long public record of fighting against racism, and he is not overly enamored with the policies of the Israeli state. 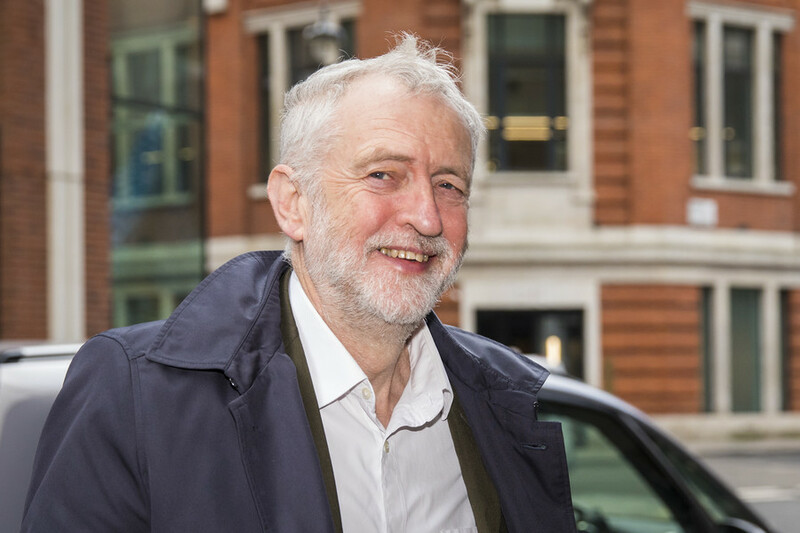 According to reports, Corbyn led prayers at the Passover event in London, stayed for four hours chatting with members of the local Jewish community and even brought some beetroot (though other tabloids report that it was devilishly spicy ‘horseradish’) from his own allotment. However, if you’re not going to get bang in line with the mainstream views on Israel, then no amount of beetroot is going to save you from accusations of anti-Semitism. Corbyn is a figure who brings groups together. He’s managed to unite Conservatives, the Tory press and the right wing of the Labour Party against him. 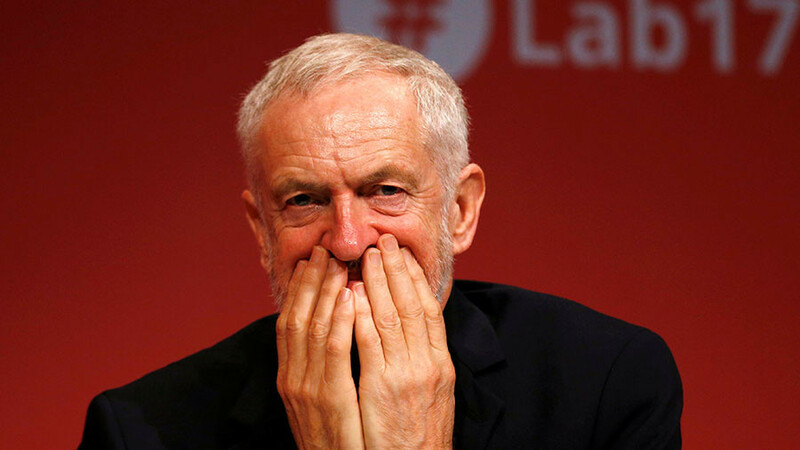 With that kind of opposition to face on a daily basis, Corbyn must shudder ahead of his morning media briefing; there is almost no way to predict what he’s going to be accused of on any given day. In recent months he’s been a terrorist sympathizer, a Communist spy and an anti-Semite, which all must have kept him busy. Back in his days as a backbencher in Parliament, Corbyn was inoffensive enough for the media because he posed no obvious danger to the establishment apple cart. In fact he was extremely useful because he was always available for British media outlets to add some left-wing balance to their reports, if it happened to be the kind of day when they cared about that sort of thing. Then came the era of Corbyn the useless. 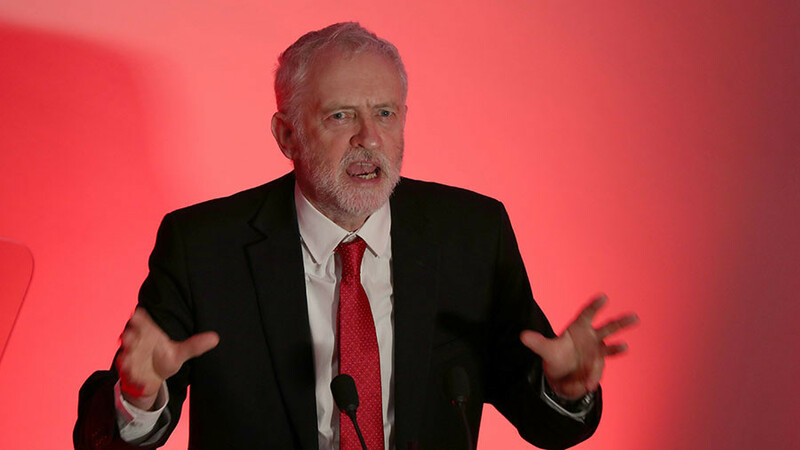 The Conservative Party and its friendly media didn’t really mind Corbyn when he became leader of the opposition, because they were convinced that anyone who wears cheap tracksuit bottoms, has a beard and cares about human rights was unlikely to pose any kind of electoral threat. 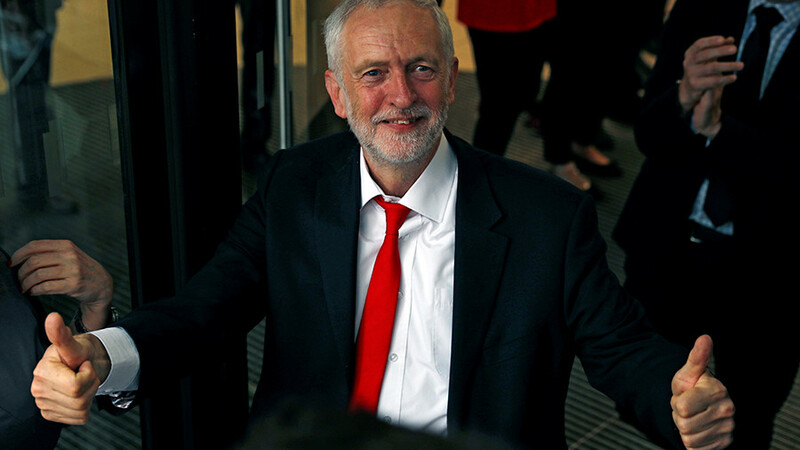 Then things got serious, because the Labour leader turned out to pose a serious electoral threat, and he came pretty close to becoming the next prime minister when Theresa May called an election, only to see her parliamentary majority vanish. A full frontal assault has been launched, but there’s nothing new about the tactics. When accusing Corbyn of being a Soviet spy over a meeting with a Czech agent, it was the classic Cold War rulebook that was being used. The Soviet spy claims link very nicely to the current bogeyman of Russia. Corbyn has been on RT many times, which is among the worst of crimes in the current climate. His request to wait for evidence over the poisoning of the Skripals in Salisbury saw him booed from all sides. Now we have Corbyn the anti-Semite, which carries the ultimate stigma. However, when commentators and fellow MPs are accusing someone of being an anti-Semite for enjoying a religious festival with Jewish people, and promising to combat hate crime within his own party, then it’s not the motives of Jeremy Corbyn that need to be questioned.